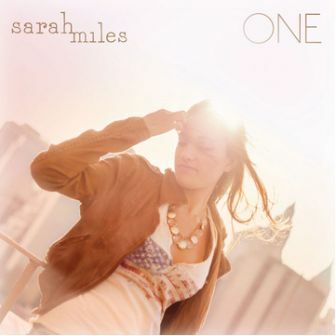 Sarah Miles has some live shows booked for the end of July, including a date at The Space in Hamden, CT on July 25th. For more information on this rising star, please visit sarahmilesmusic.com. 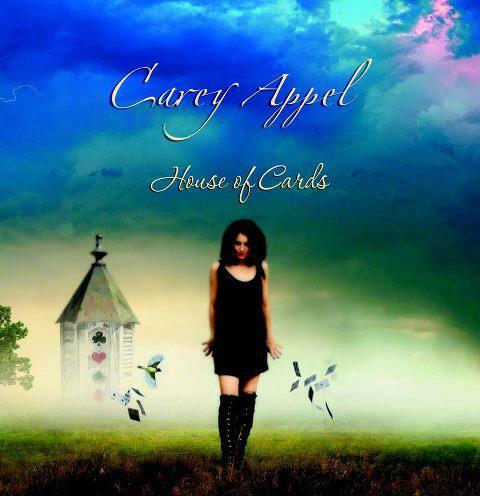 Another singer/songwriter looking to make a name for herself is Carey Appel. Her latest album, “House of Cards” was released back in May on showcases Carey’s voice wonderfully. She is also supported by an all-star cast of session musicians including Mark Prentice (Keith Urban), Mike Severs (Don McLean), Jeff Roach (Kenny Chesney) and Ken Lewis (Sara Bareilles). The album starts off with “Don’t Get Used To It” as it moves along like a gentle breeze as Carey introduces her vocals to the listener. The album begins to take off on the title-track, “House of Cards,” which sounds like an acoustic outtake from the rock band Heart as Cary does her best Ann Wilson impersonation. Her songwriting, along with Marc Platt hits a high note on the regretful story of “Wish I’d Been There.” The gentle acoustics of “Pictures On The Wall” and “Words Don’t Fit Here” perfectly highlight Carey’s angelic vocals. The album closes with the story of “Heather Road” as Cary relives her childhood. Carey Appeal has a show scheduled for June 20 at The Witz End in Venice, CA. To find out more about Carey, please visit her website at careyappel.com.